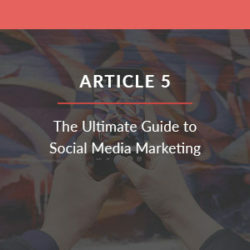 With so many different types of products out there, it can feel like a daunting task to understand how to create designs that are scaled appropriately. 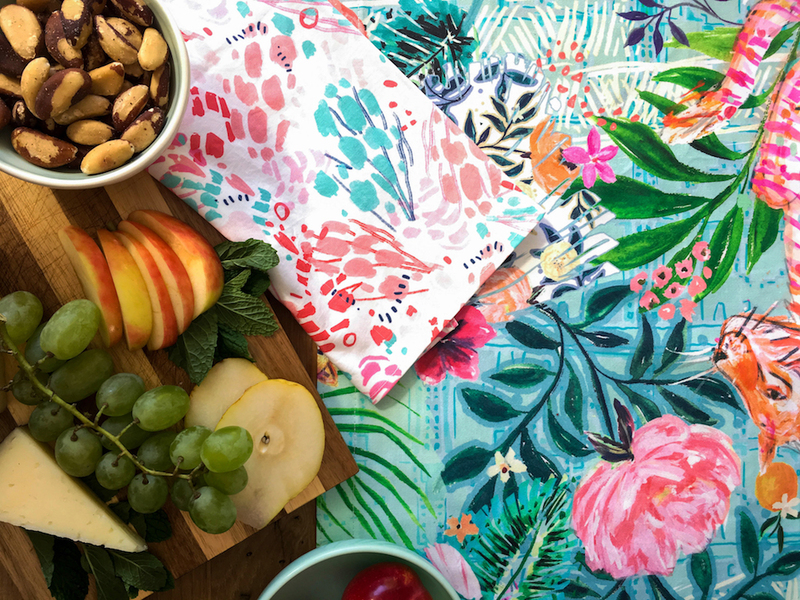 You’re thinking big for large scale statement wallpaper but then you also have to think small if you’re designing for home textiles like cocktails napkins. At the end of your design session, it can be hard to tell which way is up! 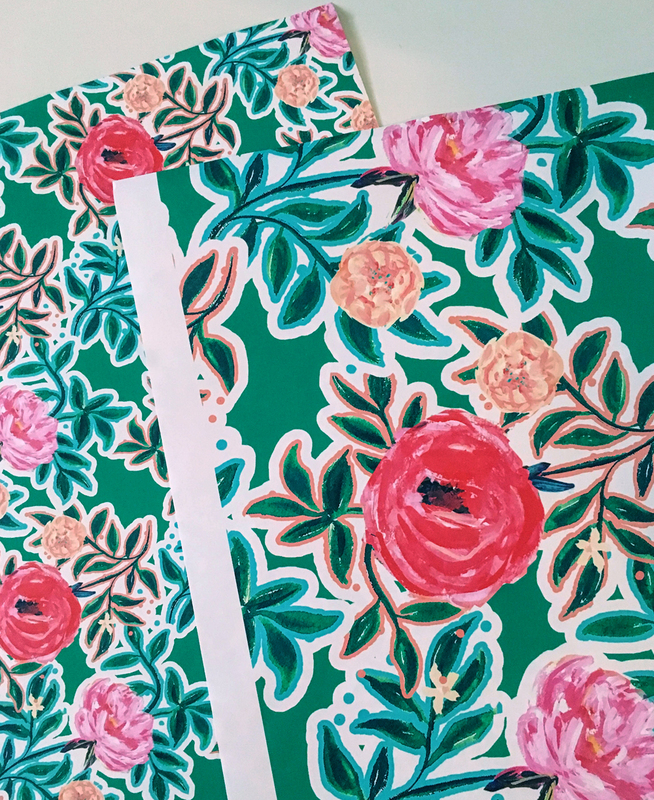 Luckily, Spoonflower designer Jeanetta Gonzales is here to share a few simple tricks to help guide you on your way to successful product design. 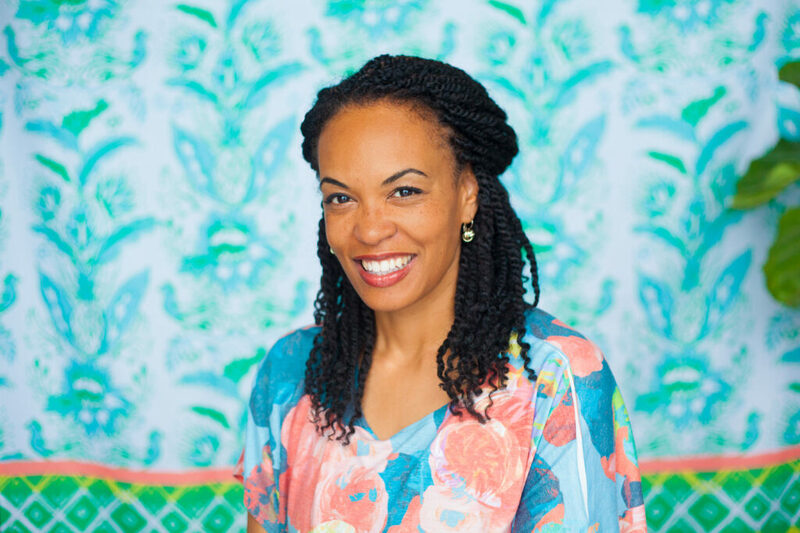 Jeanetta’s designs have been featured on products in stores like Nordstrom, Wayfair and Home Goods and over the years she’s learned how to effectively work with scale. We can’t wait for you to try out her tips. The surface area an item is placed on helps determine the scale of the pattern. 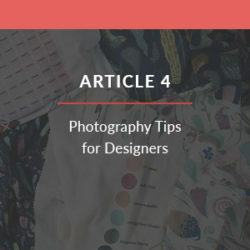 Items such as a duvet cover on a bed, a curtain on a large window and wallpaper in a room have larger surface areas and require patterns in a bigger scale. 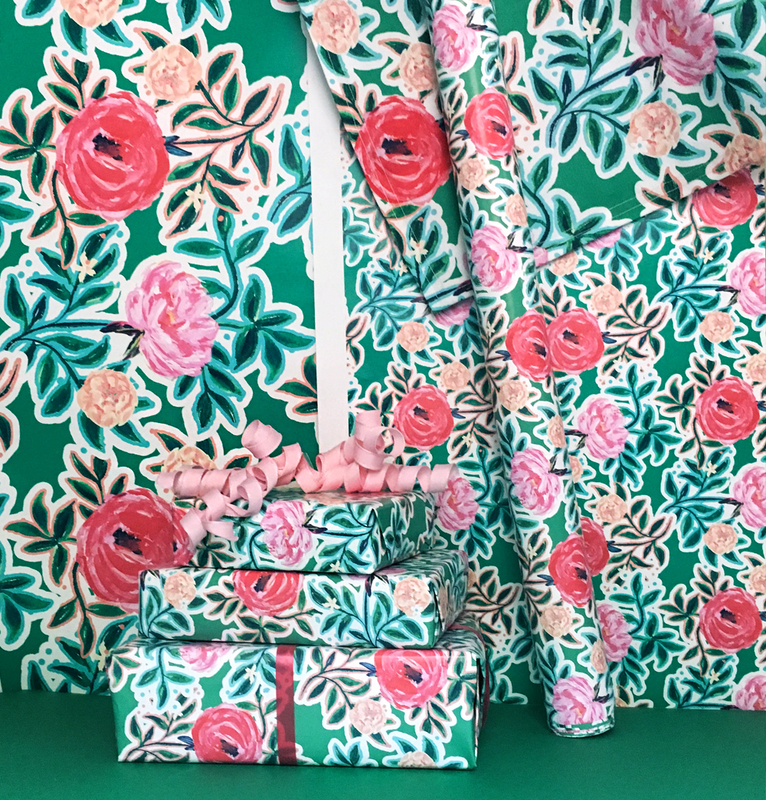 Items such as gift wrap, tea towels and dinner napkins cover a smaller surface area such as boxes and a place setting and their patterns have a smaller scale. 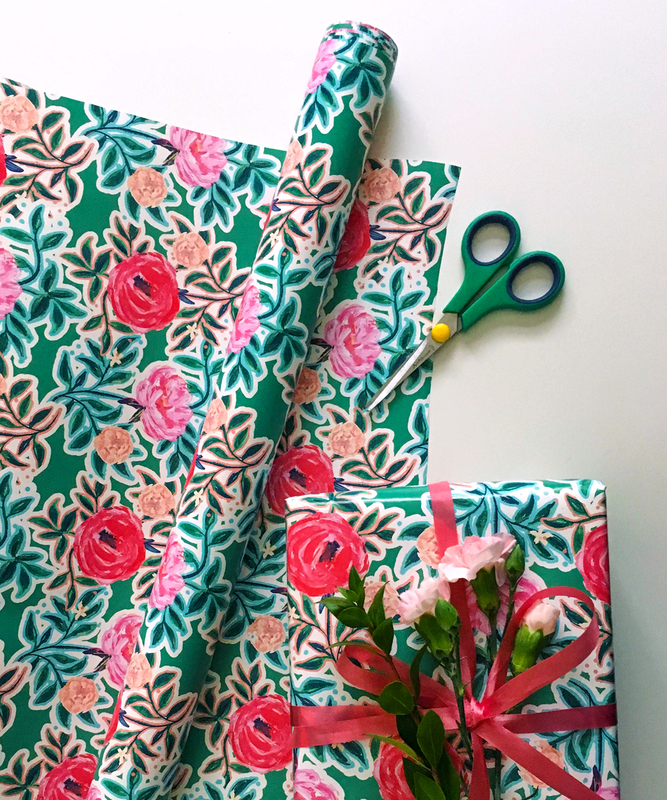 By comparing a wallpaper swatch, gift wrap roll and a placemat featuring my design Wildwood Blooms, I will discuss how to keep scale in mind when designing for Spoonflower and Roostery. The smaller size shows that there are four red flowers going across the top on a 24” wide roll. The larger scale shows that two red flowers would fit across the width of a 24” wide roll. The motifs are significantly larger with more visible detail in the pattern. 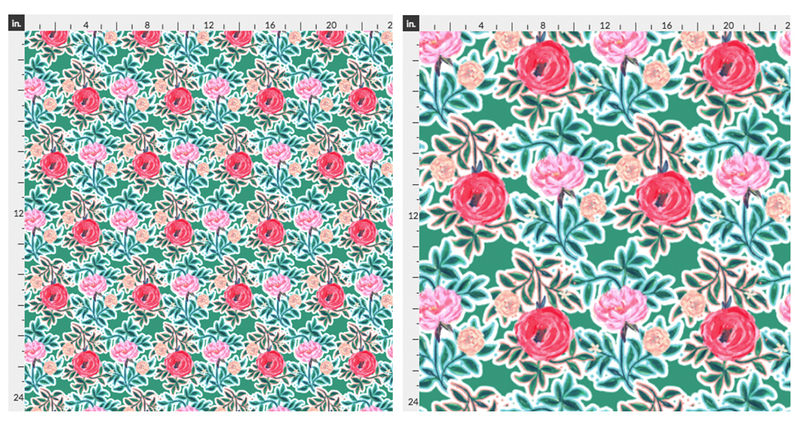 As seen here side-by-side, the scale of the pattern can dramatically change the look and tone of the overall design. The smaller scale conveys a look that is more sweet and cute and the larger scale is more graphic and bold. The larger scale would work on a long wall or a larger space where you can see the pattern easily from afar. The smaller pattern would work well in a smaller space like a powder room or a shorter accent wall. First, consider the style of the room the paper will be installed in and the size of the wall it will be covering. Is it a small room that can make a bold statement? Is it a room that has a sophisticated vibe and could use a tonal, simple, large-scale pattern? Does the pattern design have a lot of elements that should be seen easily from afar or better smaller and seen up close? The scale also relates to the items it will be near. Does it compete with the other patterns in the room? How does the scale relate to the size of the furniture? 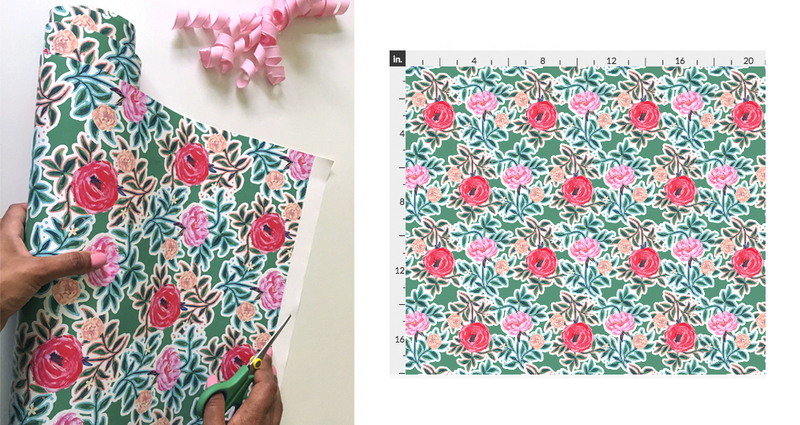 Learn all the details you need for designing large scale prints for Spoonflower wallpaper here. Not sure which scale is right for your space? 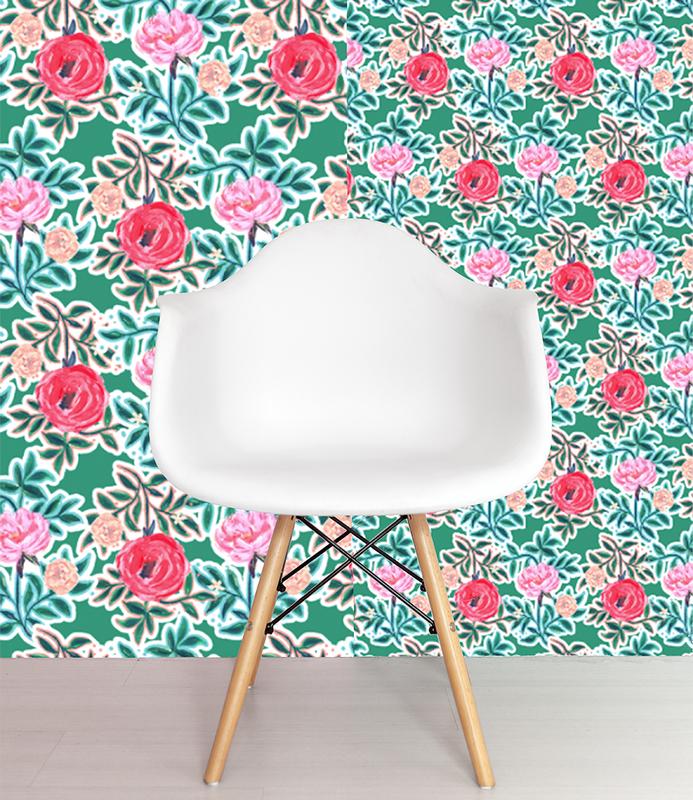 Always start with a $5 24” x 12” wallpaper swatch, available in the Choose a Size dropdown menu on every wallpaper page. When you’re done, repurpose your swatch as a drawer liner. 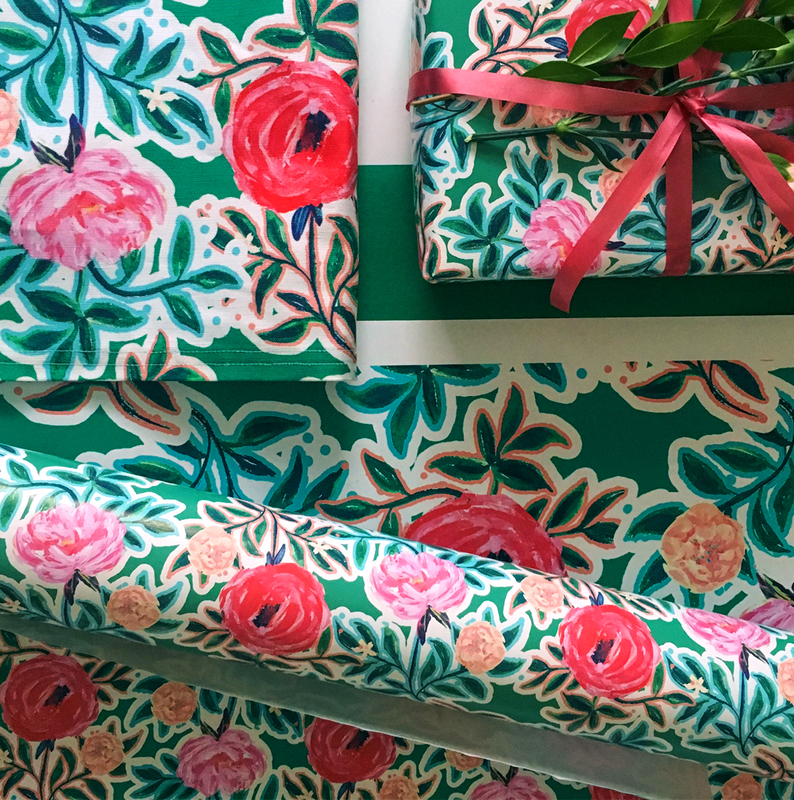 Gift wrap has a smaller scale overall. Depending on the pattern’s elements, the scale can vary slightly. 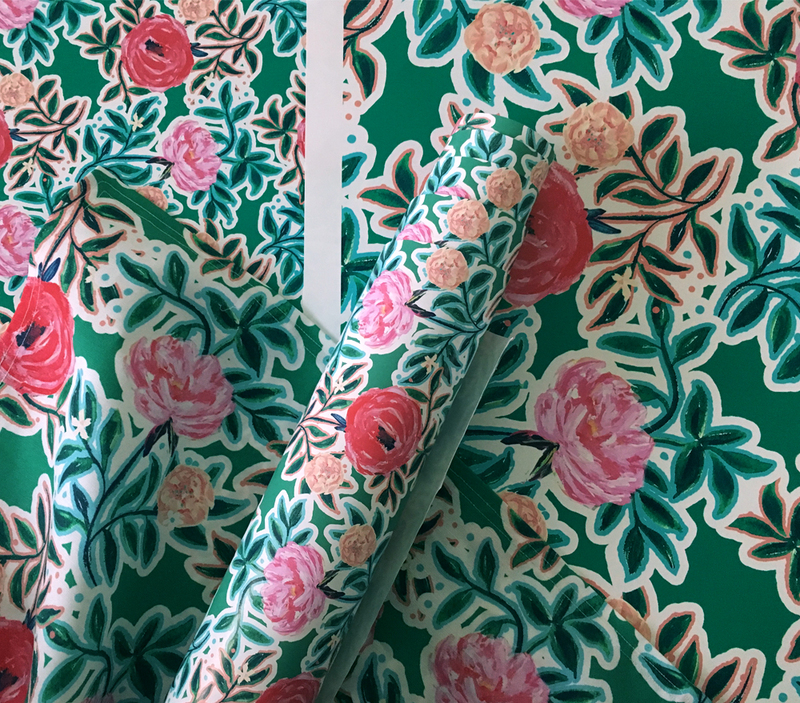 Here the floral pattern works best in a medium-small scale. If it’s too big the details won’t be seen on a package and if it’s too small it won’t make a big impact. For the gift wrap below, I tried to keep the largest motifs approximately 2-3” wide. You can go up to 4” wide but keep in mind how much of the pattern details will be seen when wrapped on a box. Think about how the pattern will look on a larger gift as well as a smaller gift. Can the pattern design be seen well on both? How small does it need to be? 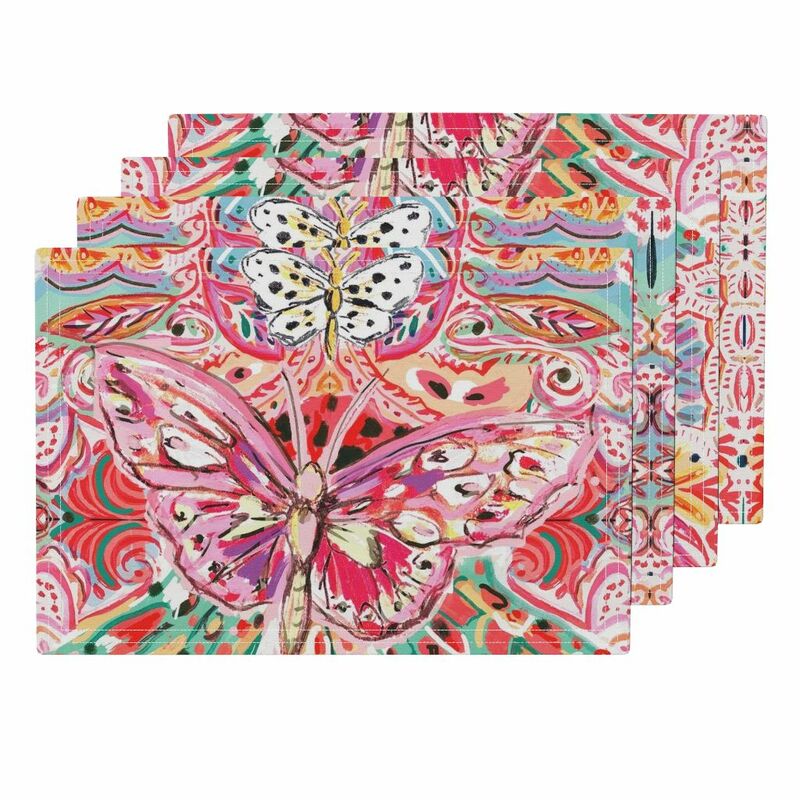 Placemats should be designed on a smaller scale than wallpaper, curtains and bedding but can be as small as gift wrap depending on the pattern. Here the placemat pattern is on a larger scale than the gift wrap. The pattern is more bold and graphic on the table in this scale. You can see here it could work in a slightly smaller scale (10-20% smaller) as well. 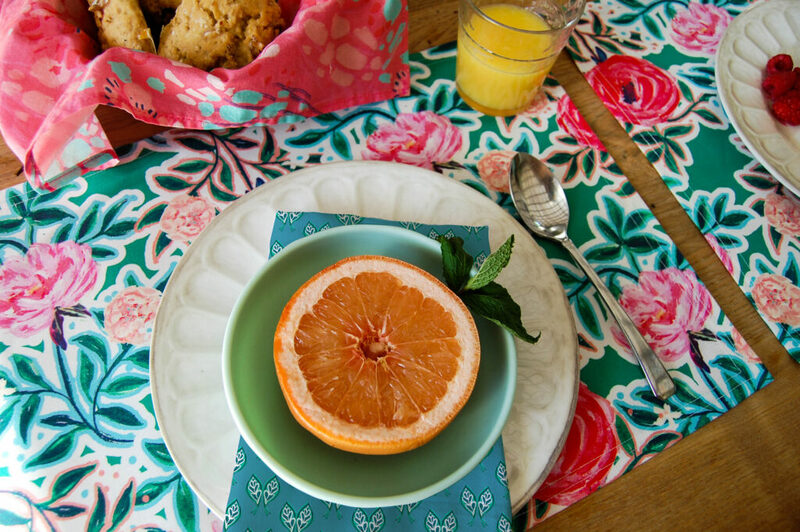 Placemats: Think about how a plate will cover up the placemat’s pattern. Do you want more of the pattern showing or do you prefer it on a larger scale? 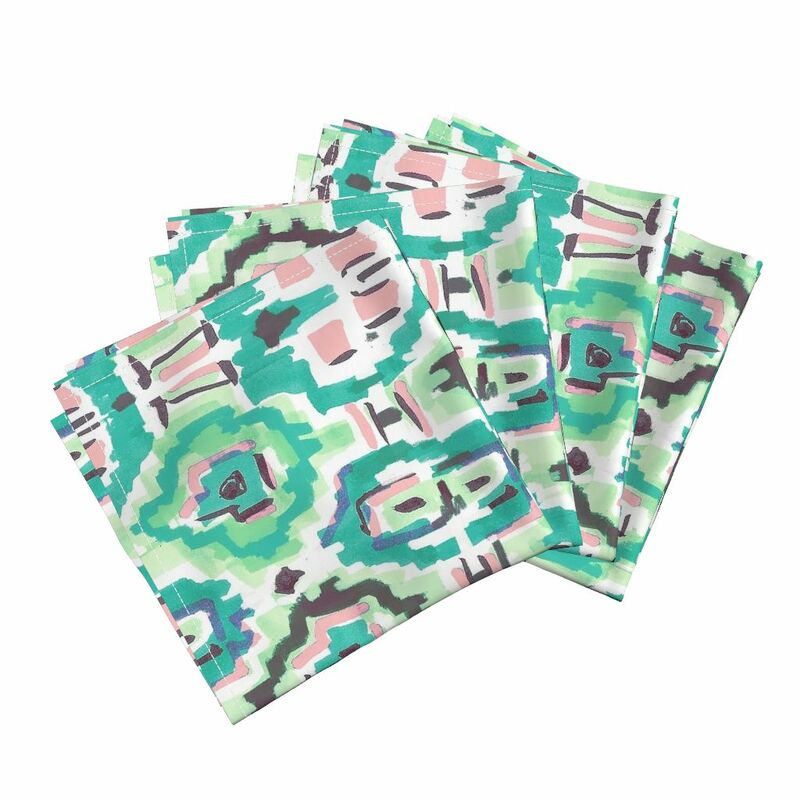 Consider the design in relationship to other table linens you are using such as the napkin design. 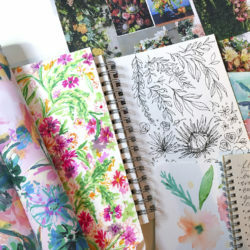 Looking for even more design resources for finding success on Spoonflower? 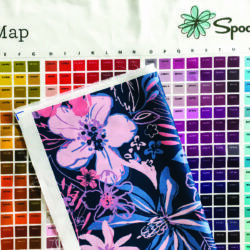 Don’t miss the Spoonflower Seller Handbook! Jeanetta Gonzales is a Los-Angeles based artist and designer. 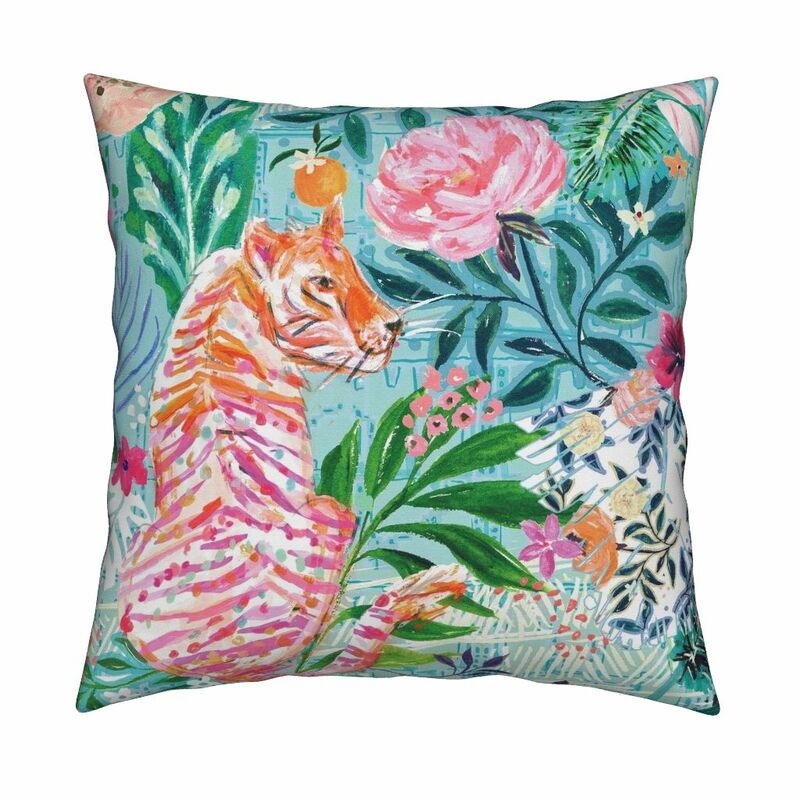 Her multidisciplinary studio specializes in surface pattern design, apparel design, illustration and graphic design. Jeanetta finds joy in creating art for her own products and sharing her art through licensing it on apparel, greeting cards and home décor. Jeanetta also provides coaching and accountability to artists bringing out their true self-expression and helping them achieve their business goals. Very helpful. Thanks for the tips! I wish there was an option* for designers to allow customers to rescale, instead of the designer having to make multiple versions of a design which can work at different scales. *Opt in, at least on a per designer basis, if not per design. I know not all designers would want this at all, and some would only want it if they could choose which designs to apply it to, and even which range of scale. But some designers, like me, would be willing to tell customers decide for themselves what scale works. Typo– meant to say ‘let customers decide’ not ‘tell customers decide’.